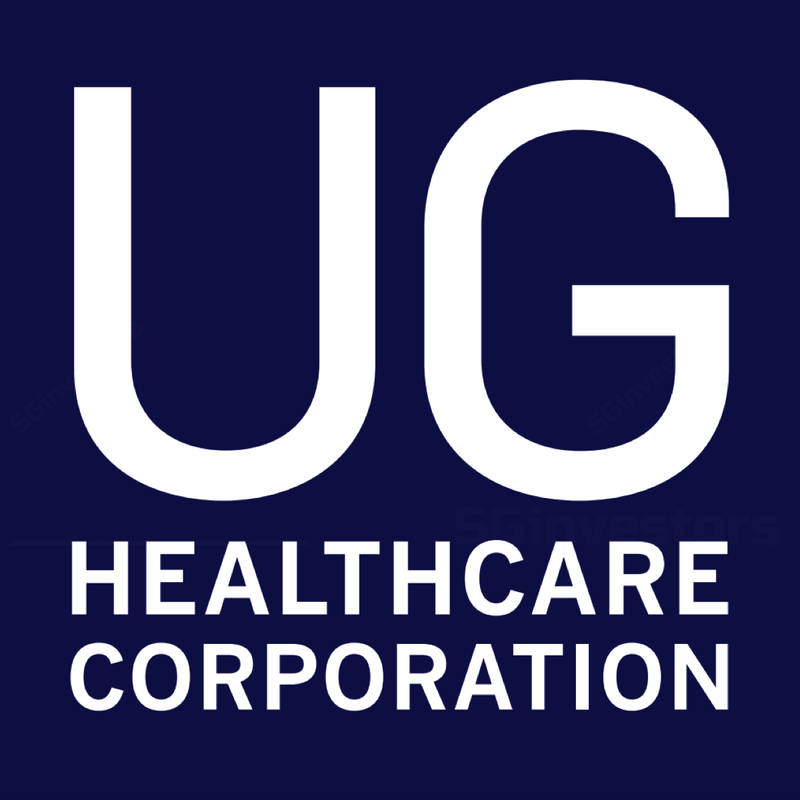 UG Healthcare's FY17 earnings missed our estimate by 19% due to higher-than-expected admin expense and weak associates’ contributions. We cut our FY18-19E EPS by 11-16% for higher expansion costs and lower TP 16% to SGD0.21. Our TP is still based on 12x FY18E EPS (c. 40% discount to peers’ target PER of 22x due to UG’s smaller size and shorter listing track record). Maintain SELL due to weak cost management and weaker ability to pass on additional costs. FY17 revenue grew 11% YoY, driven by a 26% capacity increase to 2.4b gloves pa. However, gross margin fell 7ppt to 15% due to a significant increase in average raw materials prices, gas tariff hike, higher depreciation charge for new production lines, and a levy on foreign workers. A further capacity expansion is underway to add another 0.5b by end-FY18. UG's FY17 earnings fell 55% YoY due to a lower gross margin, forex losses and weaker associate contributions. Gross margin fell 7ppt as UG was not able to pass on the spike in raw material costs and gas tariff hike in a timely manner. Also, start-up costs for the new capacity, including higher depreciation expense and foreign worker levies were recognised. The price adjustment is slower for UG as it sells directly to the end customers via its distribution arms, which holds a notable amount of inventory. Management expects to pass on the higher production costs gradually but remains cautious on competition and volatile raw material prices. The weaker associates’ contribution was mainly due to weakness in its US distribution business from higher operating costs. UG’s expansion remains on track to add 0.5b gloves pa, which will raise its capacity by 16% to 2.9b gloves by end-FY18. The new capacity, consisting of three new production lines in a new building will commence production in Mar 2018. Beyond this, the building could accommodate two more production lines, or 0.3b of new capacity. Further downside to key raw material prices, which are tied to oil prices. Recovery of MYR against USD. Sharp rebound of Butadiene price. Slower-than-expected growth of demand for its gloves.